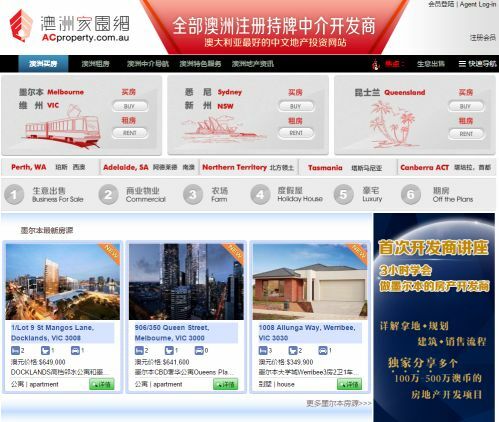 ACproperty.com.au is Australia’s largest Chinese language property portal, connecting Aussie developers and agents with Chinese buyers locally and overseas. ACproperty.com.au is offering Agent Point clients from Sydney & Brisbane to sign up for a 6 months free trial advertising. Unlimited listings can be uploaded, with a professional translation provided. Only 20 spots available, sign up with CODE: AgentPoint. Be fast and sign up here to take advantage of this special offer!